Desert riding gives experienced riders to enjoy faster riding across the wide expanses. 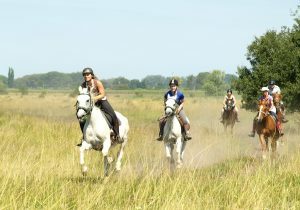 The landscape is made for riding, and the often used Arabs and Arab crosses are ideal mounts across their native terrain. 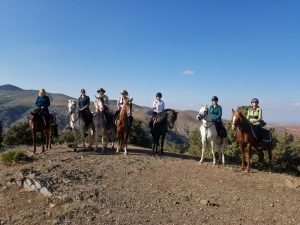 All of these rides involve riding in or near a desert and some also give you the opportunity to meet the tribes and people who have adapted to living in these harsh yet magnificent conditions.